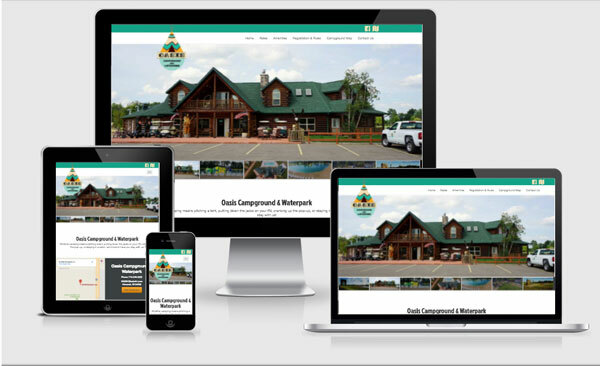 Virtual Vision recently created a new website for Oasis Campground & Waterpark located in Hancock, WI. The new website is responsive to fit any size computer, tablet or smart phone. Oasis Campground & Waterpark is a family-friendly campground and is a great place to go for the weekend. Click here, to view the new site.